Madeline Pickens built a 25 million dollar Nevada ranch that spans 12,000 acres and is the home to more than 650 wild mustangs. Sounds like an amazing idea right? Not for some. She was shocked to find to find evidence of repeated trespass and many dead horses on her land. She has evidence that trespassers have cut her fence and disabled water pumps which have led to the brutal deaths of many horses. 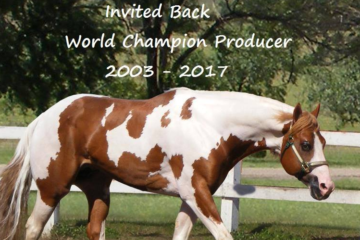 Recently she discovered horses that had been “slaughtered” on her ranch…. The below video may contain shocking and graphic imagery. What do you think of Madeline and her mustang sanctuary? Please SHARE this on Facebook to help spread the word about Madeline and her cause! 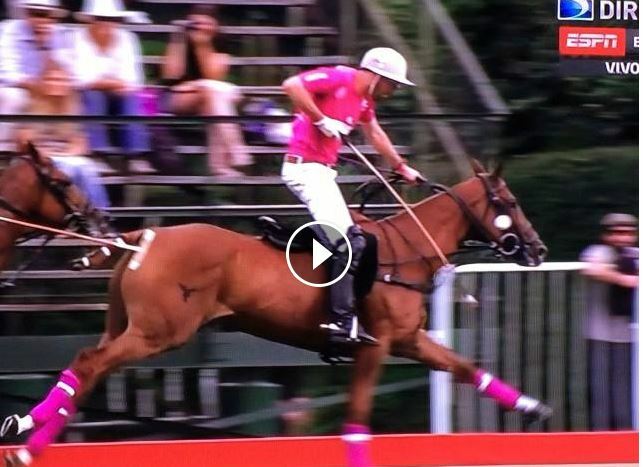 Watch This Polo Player Juggle The Ball While Playing! 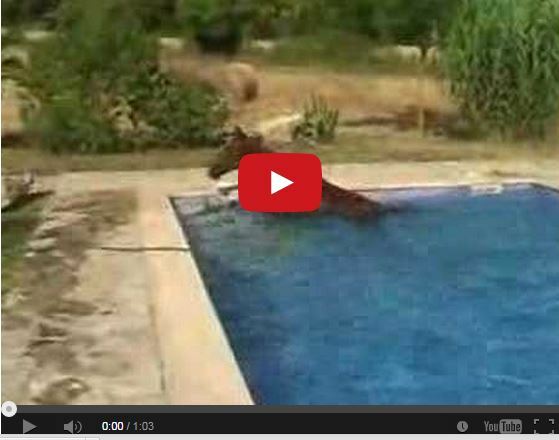 Watch This Horse Take A Swim In Someones Backyard Pool! !